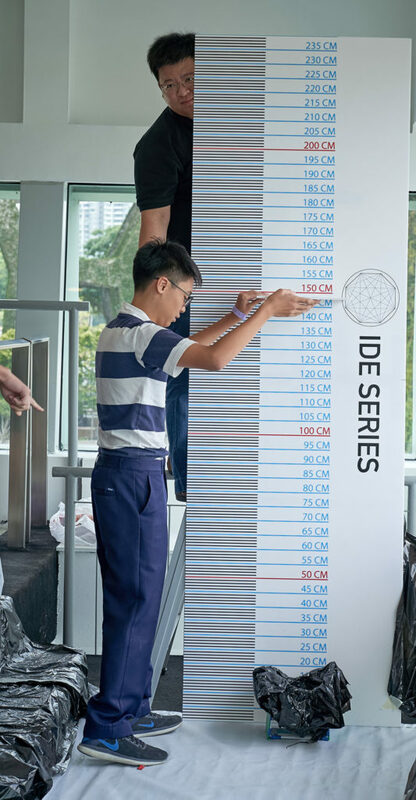 The annual national Innovation, Design and Engineering (IDE) Championships Series 2019, organised by Nullspace, took place on 21 March 2019 at the F1 Pit Building with a record participation of 187 teams and over 500 participants across 6 competition events. This is the largest participation since the inaugural competition in 2011. 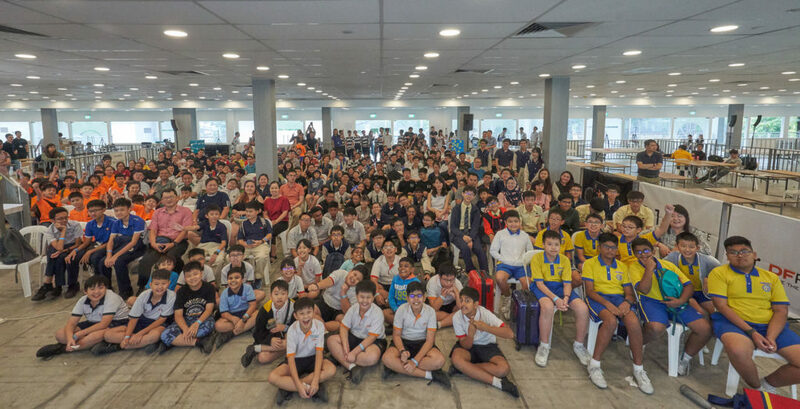 At present, we have students across primary, secondary and public teams from Singapore taking part in this competition which includes the element of an unknown challenge. 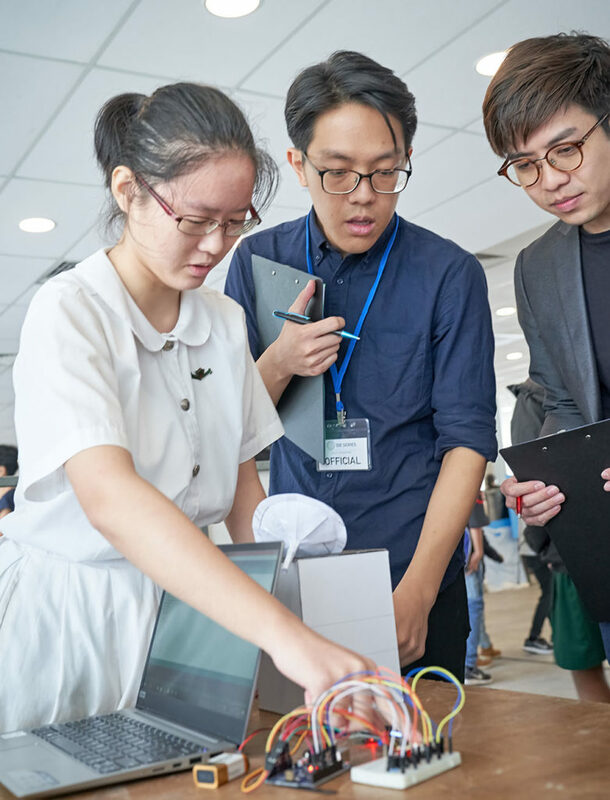 As the name suggests, the competition spirit revolves around innovation, design, and engineering where students work under limited time, with limited resources, to create the best possible solution to the challenges. This year, we are privileged to hear from Mr See Wenhan, Co-Founder of Hexagoon, and Mr Osman AB, a maker and hardware designer who has extensive R&D experience, during the Maker Talk. 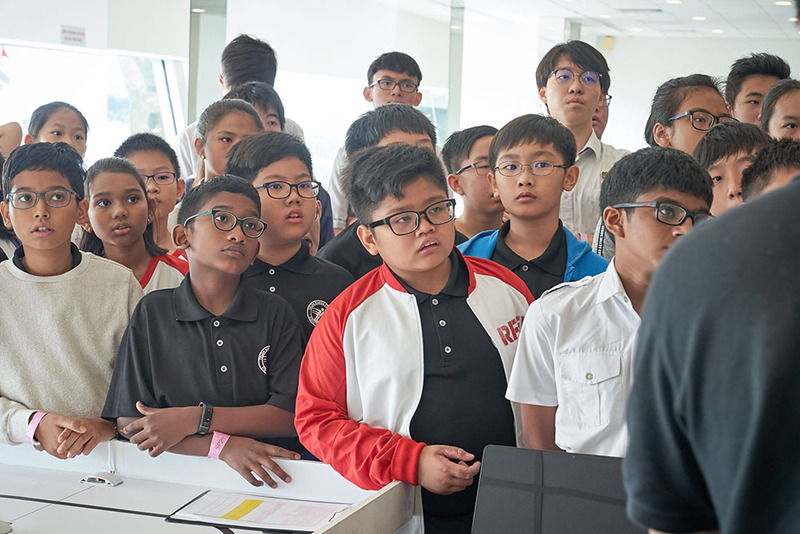 Student participants from the IDE Junior Maker and IDE Maker categories gained some insights and valuable advice from our speakers. You may find out more about highlights of the Maker Talk in another post. 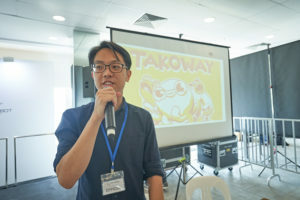 Mr See Wenhan sharing how his maker journey led him to his current startup designing a mobile puzzle game, Takoway. 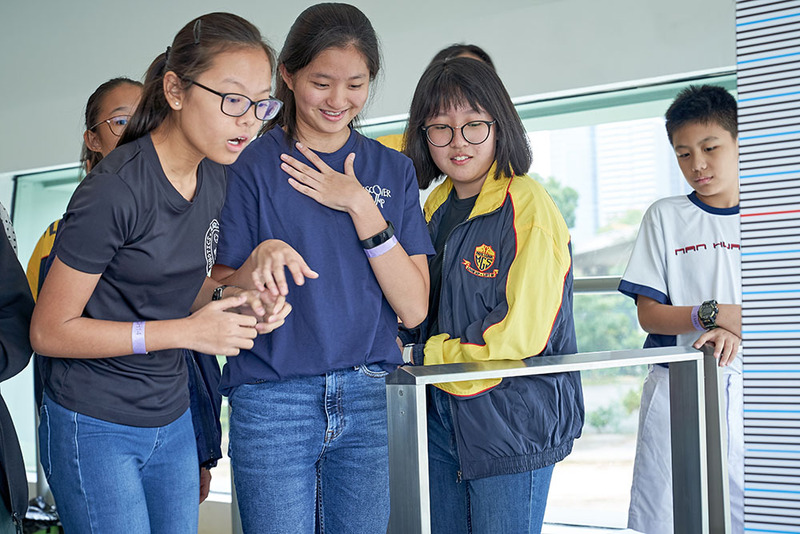 Students also had the opportunity to attend a ThinkCrate workshop, teaching them the basics of eletronics and coding through an Arduino based project. Thank you to our Education Partner, ThinkCrate, for your support! We would also like to thank our official hardware sponsor, DFRobot, for their generous support. This year, the competition is made up of three challenges with the central theme, “Faster, Higher, Stronger. 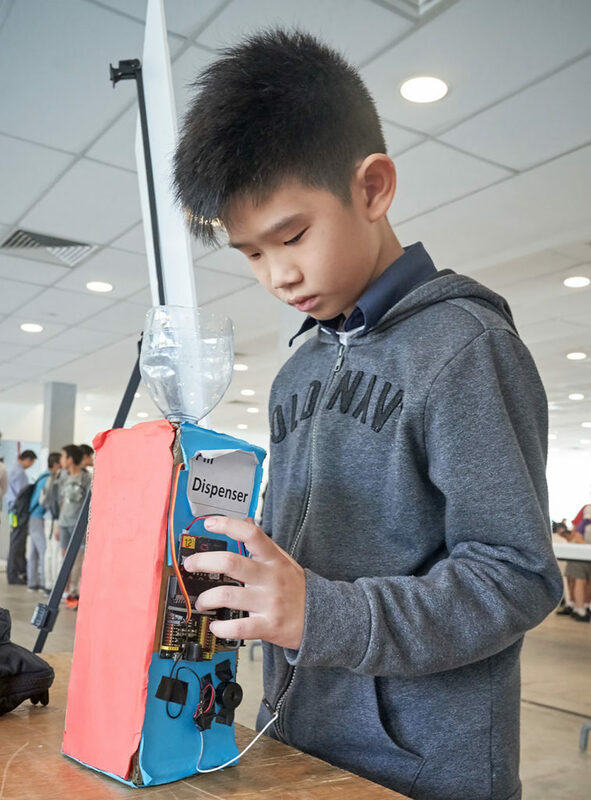 The challenges were released one week before the competition day and students may use the week to brainstorm and work on their ideas. 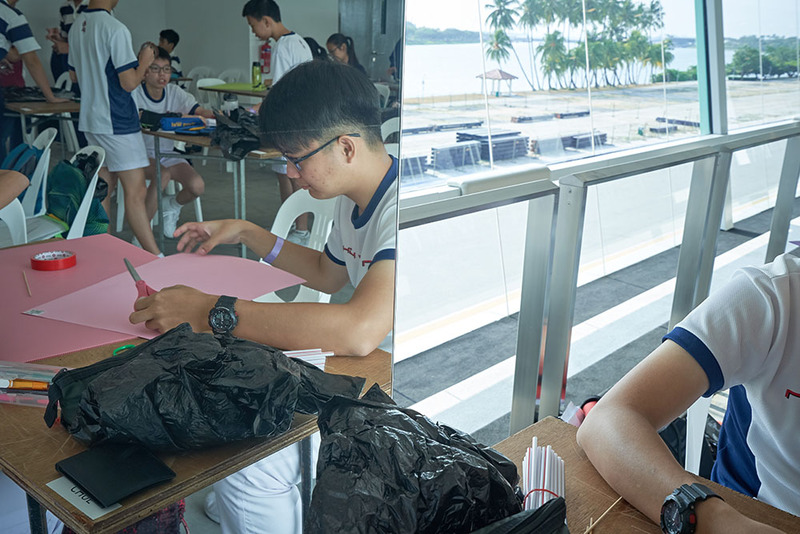 During the competition, teams were issued a set of standard materials to design and engineer their prototypes within the stipulated preparation hours. Will the egg survive the drop from this height? 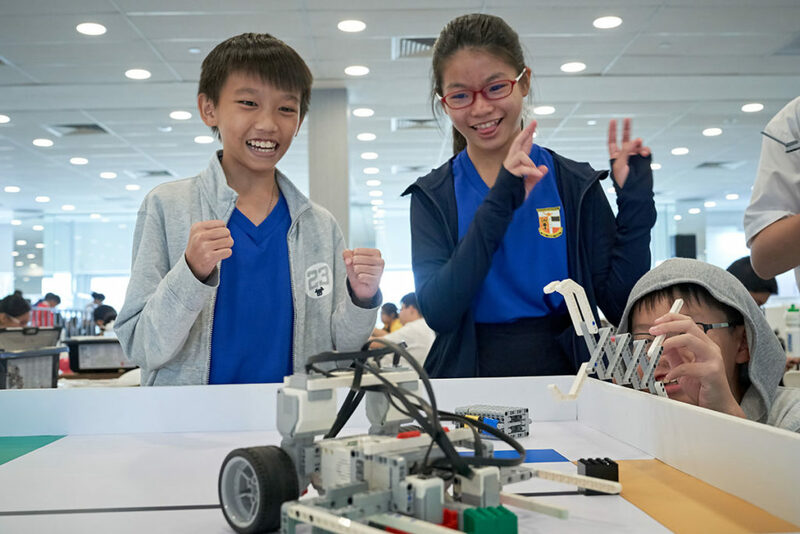 IDE Robotics is a surprise mission style competition using the LEGO® Mindstorms platform. The mission was announced on the morning of the competition day for students to prepare their solutions on-site. This challenges teams to think on their feet to overcome a mission playfield under limited time. Fingers crossed during the robot competition run – hope it works! 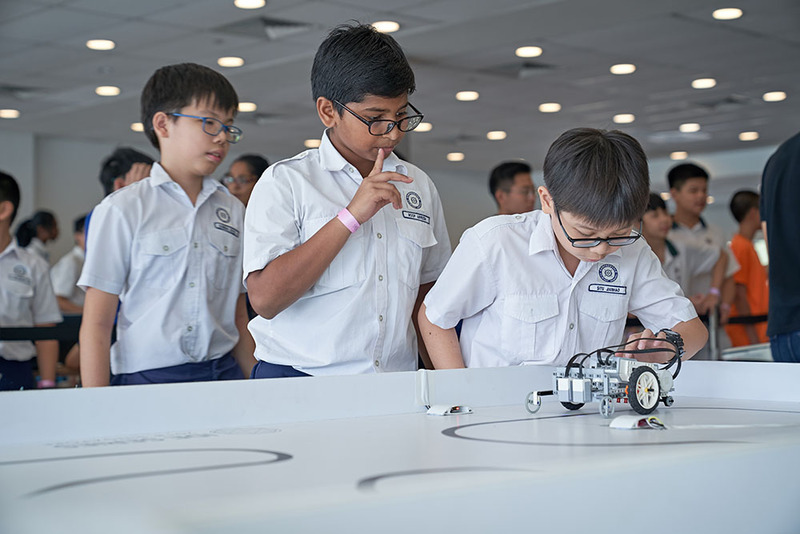 IDE Junior Maker is a competition for Primary school students using the popular BBC micro:bit platform to design and program a project prototype based on the competition theme for the year – “Technology for the Elderly”. You may view their project video submission from this YouTube playlist (IDE Junior Maker). IDE Sprint is a fast-paced robot racing competition using the LEGO® Mindstorms platform. 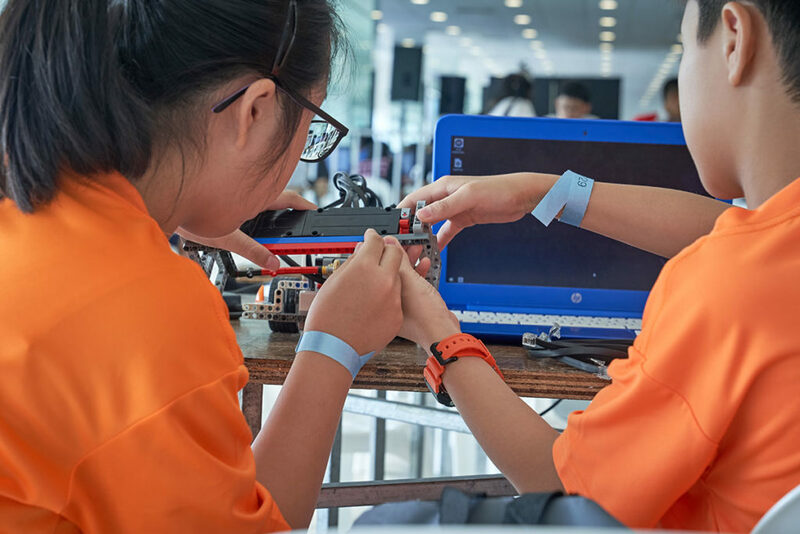 Teams have to calibrate and adjust their programs on the competition day to create the fastest line tracing robot that can overcome a 3-dimensional terrain. Setting the robot in place before the sprint run – Ready, Set, Go! IDE Mech Wars is a team-based real-time remote control robot strategy game using the LEGO® Mindstorms platform. Two teams of 3 robots per side will face off each other in a battle for scoring objectives on the field. It is an exciting adrenaline pumping event! Let’s do it! All smiles for the team as they strategise and work closely together. 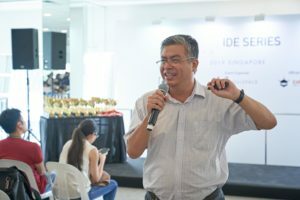 Presenting to you… IDE 2019! Like our IDE Series Facebook Page for more updates and photos! 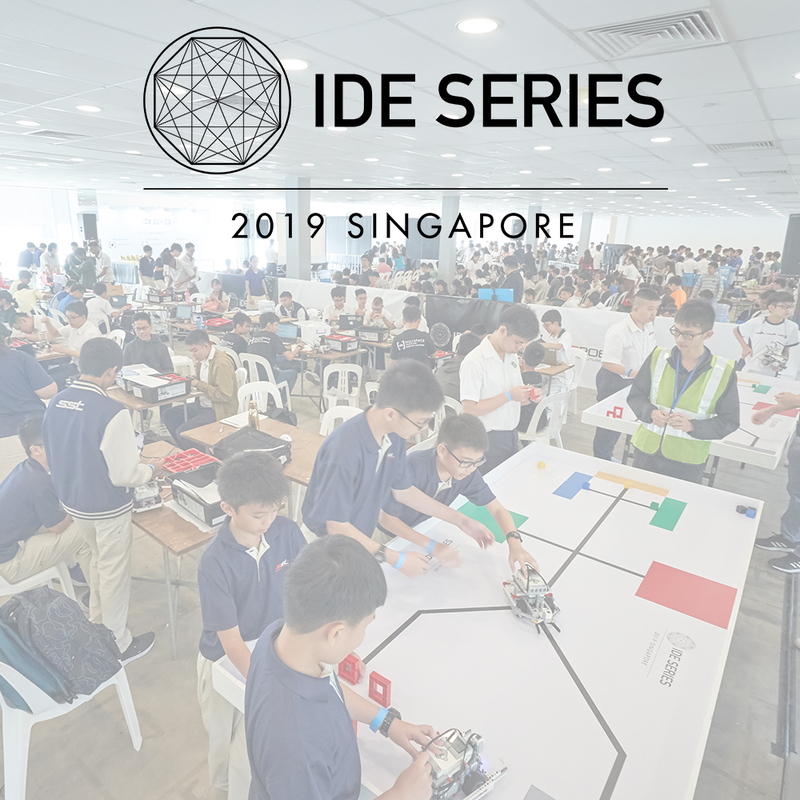 Thank you once again for participating in IDE 2019. See you next year for IDE 2020!